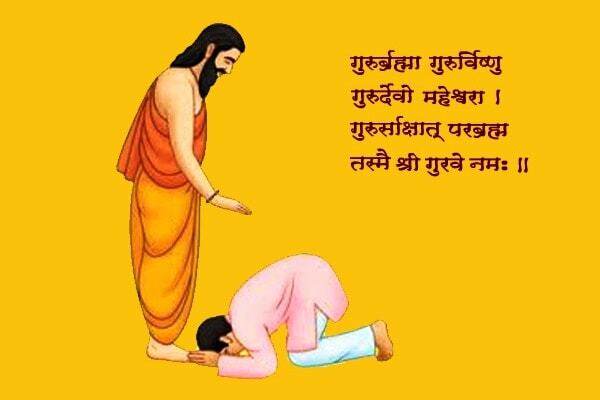 As we all know Guru Purnima is an India festival that specially dedicated to spiritual and academic teachers who teach us lession and make our life special with achieve success in life and live life with respect to all. Guru Purnima is celebrated by Hindus, Buddhists and Jains and pay their respects to their spiritual, academic and social life teachers and express their gratitude. तू ने भी बहुत कुछ सिखाया है…!! गुरु पूर्णिमा की शुभ कामनायें. Once again wish you all Very Happy Guru Purnima and all the Best.